What’s Hot Right Now In Reusable Bags? 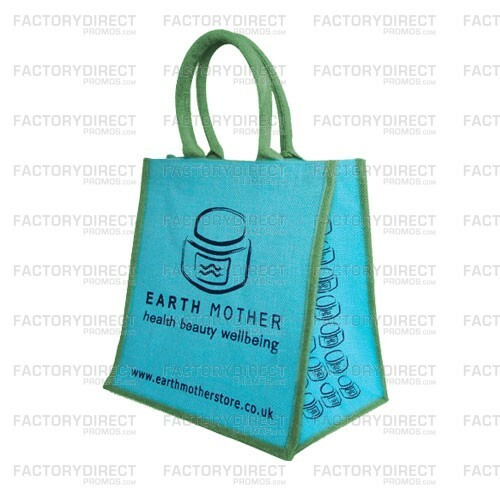 Sometimes it is hard to get started when thinking of designing your custom reusable bag for marketing your brand. You know a reusable bag will be a good fit for your brand, but while the ability to customize the design of your branded bag is a great feature, sometimes it can be a challenge to know where to begin. With this in mind our amazing head of design at Factory Direct Promos, Lucas, took a lot of time and effort to create our 2015 design book and catalog. This download brings you the hottest and trendiest custom bags on the market this year and will be just the thing to jumpstart your creativity. This catalog features color photos of bags we can create for your brand, so you can see what kind of work we do and what is possible. Underneath each bag you’ll find the stats: size, imprint and materials. 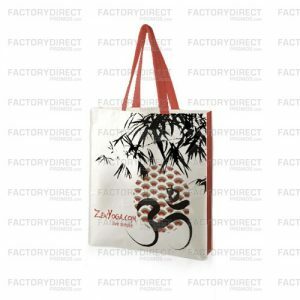 The heading at the top breaks everything apart into four categories: Custom Laminated Bags, Custom Non-Woven Bags, Custom Drawstring Bags and Custom Messenger Bags. If you know which one of these categories you’re interested in, feel free to skip to that section but if you’re not sure start at the beginning and browse through everything to see all of the offerings. Everything can be customized, so maybe you really like the size of one featured bag, but you want to use a different material or one of the examples would be perfect if it was just a couple inches wider. Maybe you want to keep one bag as is, but change the length of the handles or extend the printing to the gusset. All of these changes or alterations are possible. Jot down any notes or ideas and when you get in touch with us just run your questions and ideas by our design team and we can work with you to create a bag that fits your vision. At the end of the catalog you’ll find the General Info page that lists the ins and outs of placing an order. Another page further is where you’ll find the Bag Artwork Specifications and the Custom Bag Layout pages. This is useful and technical info about file formats, layouts and specifications for different files. This is important info to review, but these are the details that need to be handled after you’ve settled on key features like size and material. Hopefully, now that you know where to start and what the process is like take a look, download the catalog and then let us know what looks like a great fit for your brand. Previous Previous post: Do Bag Bans Do More Harm Than Good?